The Minister of Finance and Economic Development, Mthuli Ncube has proposed to cabinet and got approval to sell off TelOne and NetOne as a bundle. TelOne is Zimbabwe’s only fixed telephony service providers and it’s wholly owned by the government. 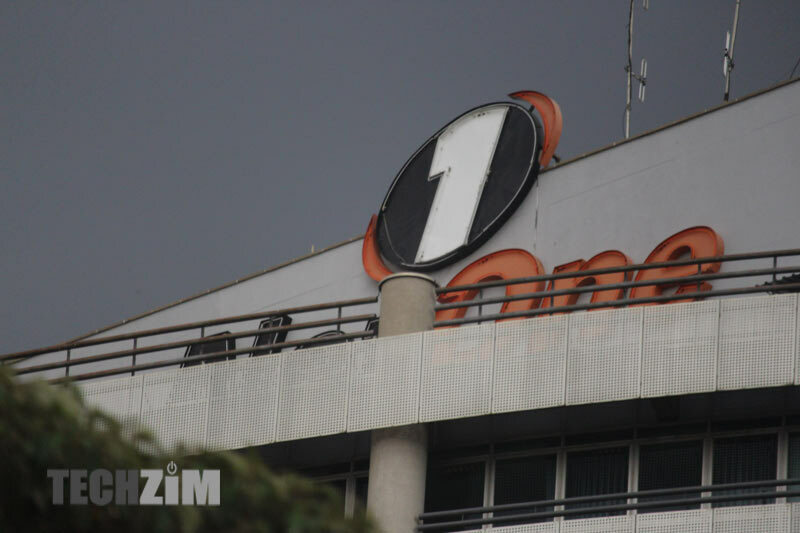 NetOne is Zimbabwe’s second largest mobile network operator by number of subscribers, again it is wholly owned by the government. Both TelOne and NetOne came out of unbundling of what used to be called the Postal and Telecommunications Corporation (PTC). Now Mthuli Ncube is describing the two businesses as being ‘joined by the hip.’ It’s not very clear what he means by that. The two telcos are overly burdened by debt and a good portion of it is from their PTC days. It’s this debt that has been hindering operations and also affecting them in their quest to secure investment. It will be interesting to see if investors will bite when both companies are offered on the same platter. But why selling I wonder. Econet is making millions, why not just put a capable non partisan leader there. or someone what’s to buy it for themselves. Something is amiss here. They will sell on the cheap to their fronts. This is a scam. Probably to the Chinese. We are giving away our country. As we get more and more connected, control of the infrastructure is important and we sell it to private entities. Cry my beloved Zimbabwe.